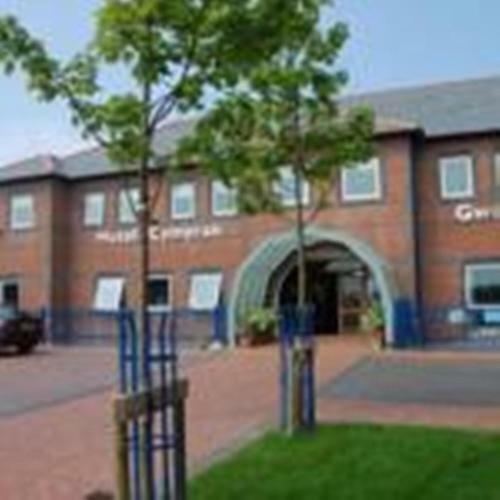 Home | Llanfachraeth Tourist Information and pictures of Llanfachraeth, Anglesey, Wales. Llanfachraeth is a rural village on the western edge of the Isle of Anglesey, in North Wales. It is bordered by Llanynghenedl to the south, Llanfaethlu to the north, Llanfigael to the east and Traeth y Gribin to the west. The village of Bodedern is also 2.1 miles south east of Llanfachraeth. The Afon Alaw (Alaw River) flows through the village to the estuary at Traeth y Gribin, whilst the Isle of Anglesey Coastal Path also passes through on its way up the western side of Anglesey. The sandy beach of Traeth y Gribin is only 3km away, making it a popular place to visit for tourists who are staying in the area. Away from the beach, the lake Llyn Llywenan is only 3 miles south east of Llanfachraeth, with burial chambers at the south western corner of the lake. Llanfachraeth is only around 5.5km from the A55 dual carriageway, giving easy access to Holyhead, where ferries can be taken to Dublin and Dun Loaghaire. 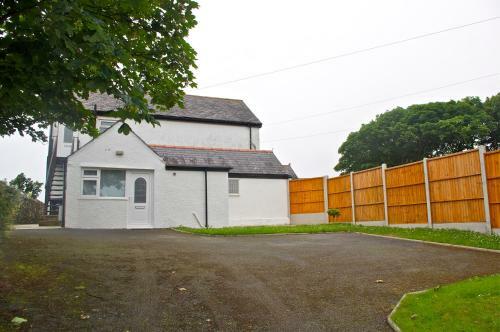 You may make an instant secure hotel or cottage reservation close to Llanfachraeth. Hotel and cottage availability and letting rates are confirmed online prior to booking. Simply click through to the accommodation page, choose a suitable property, check availability, including dates of stay, to confirm the exact room rate and reserve the accommodation.